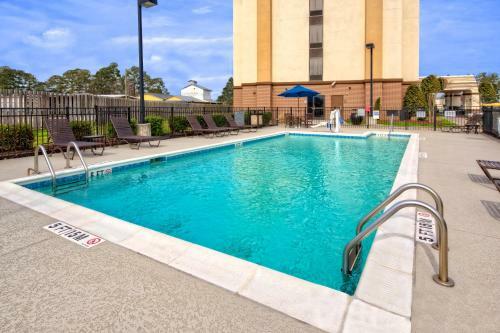 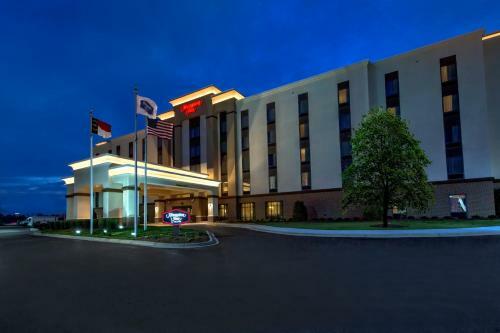 This North Carolina hotel features an outdoor pool and guest rooms with free Wi-Fi and cable TV with HBO. 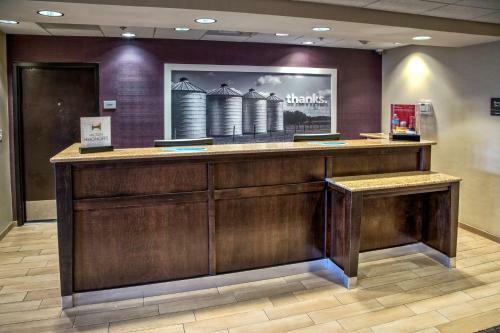 Hampton Inn Dunn is 6 miles from Averasboro Battlefield Museum. 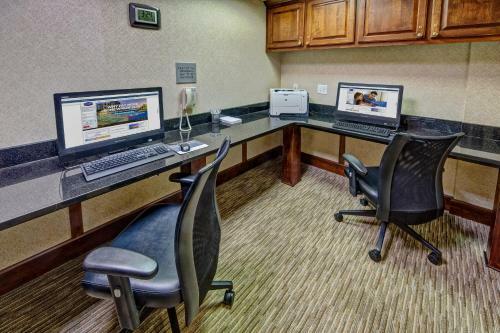 All rooms provide desks and seating areas. 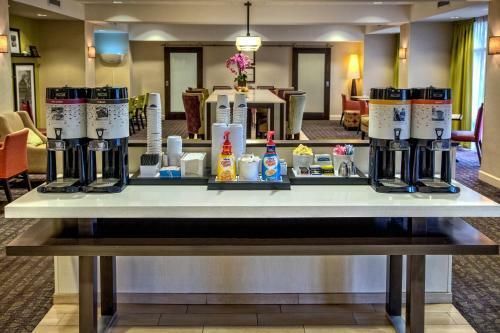 They are also equipped with coffee makers. 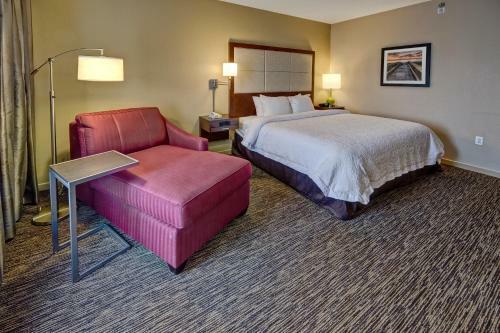 The spacious studios feature sofa beds. 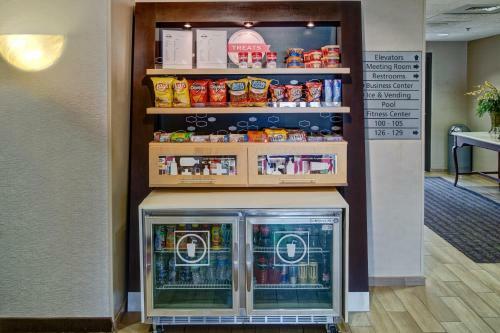 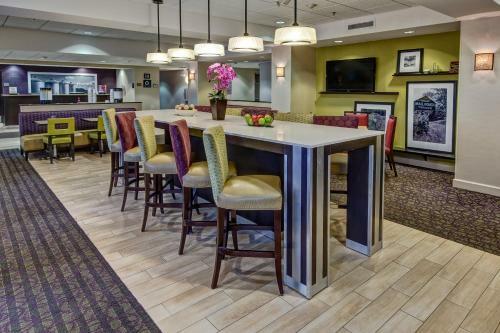 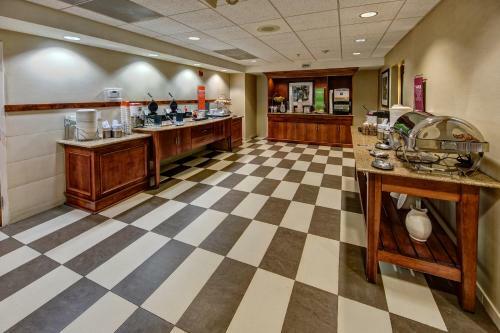 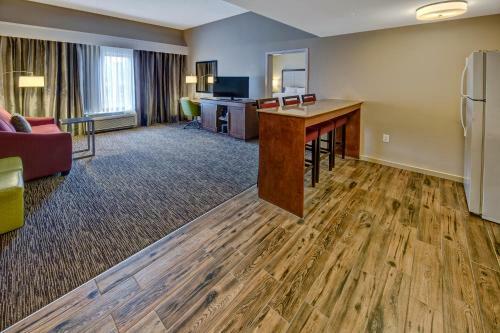 Guests at Dunn Hampton Inn can enjoy a daily breakfast buffet. 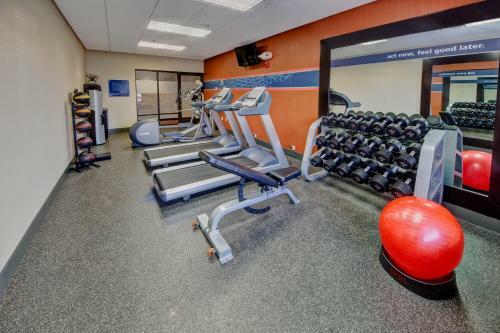 The hotel offers a gym and business center. 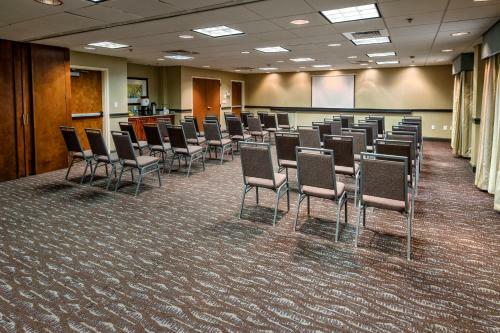 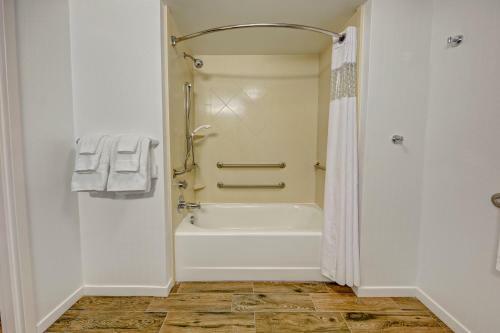 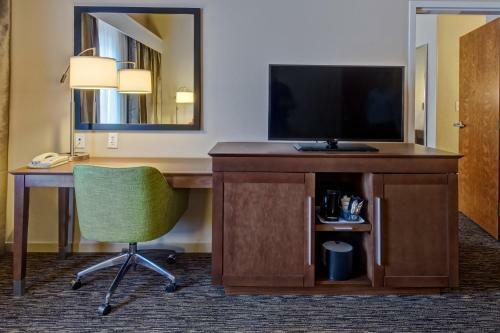 For added convenience, meeting facilities are available. 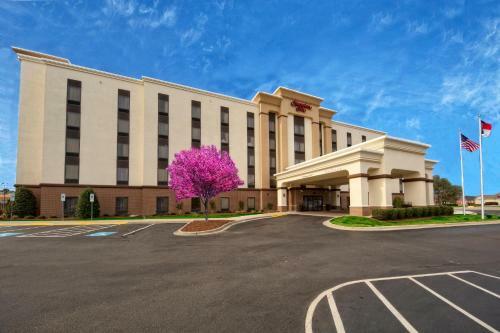 General William C. Lee Museum is one mile from Hampton Inn. 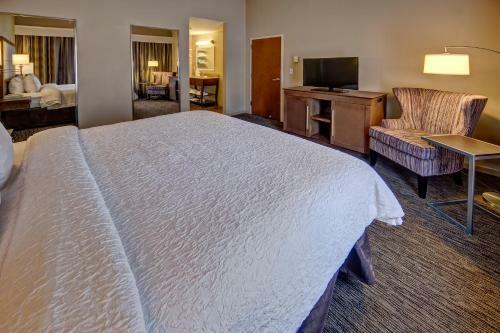 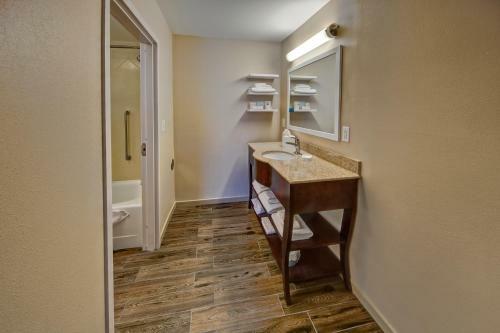 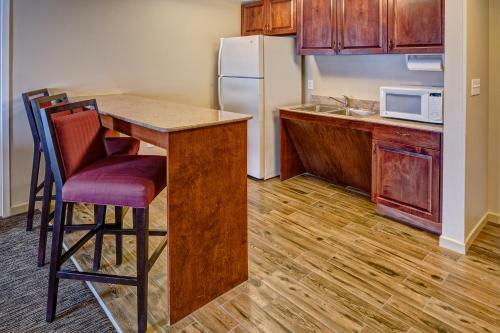 The hotel is 10 miles from Campbell University and 20 miles from Raven Rock State Park. 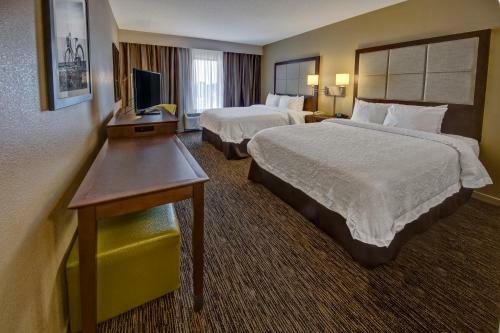 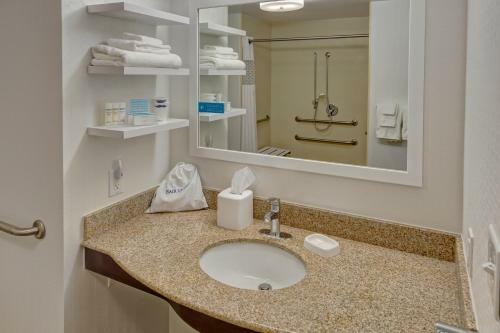 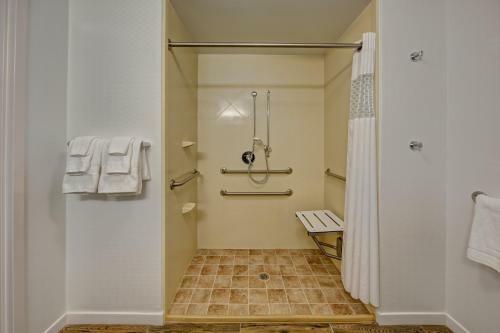 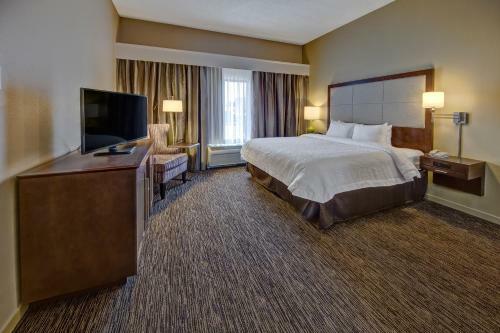 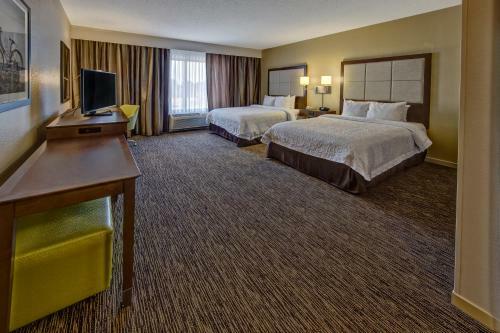 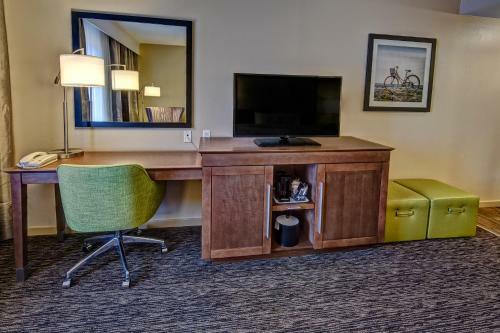 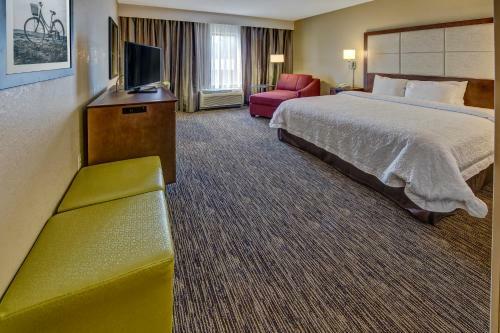 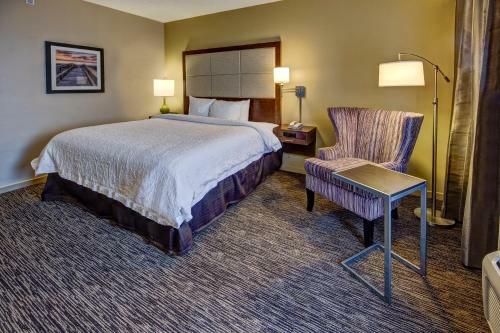 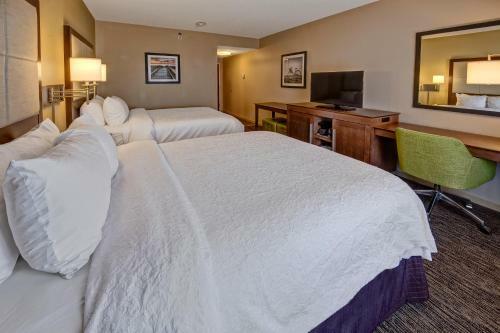 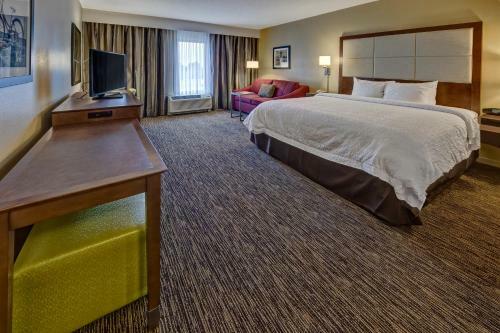 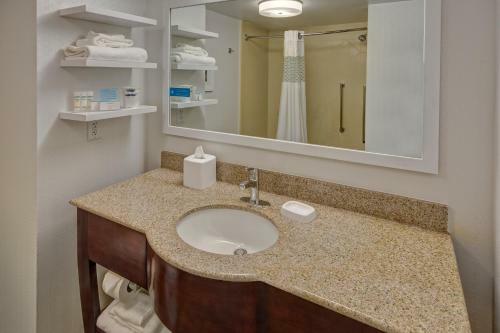 the hotel Hampton Inn Dunn so we can give you detailed rates for the rooms in the desired period.